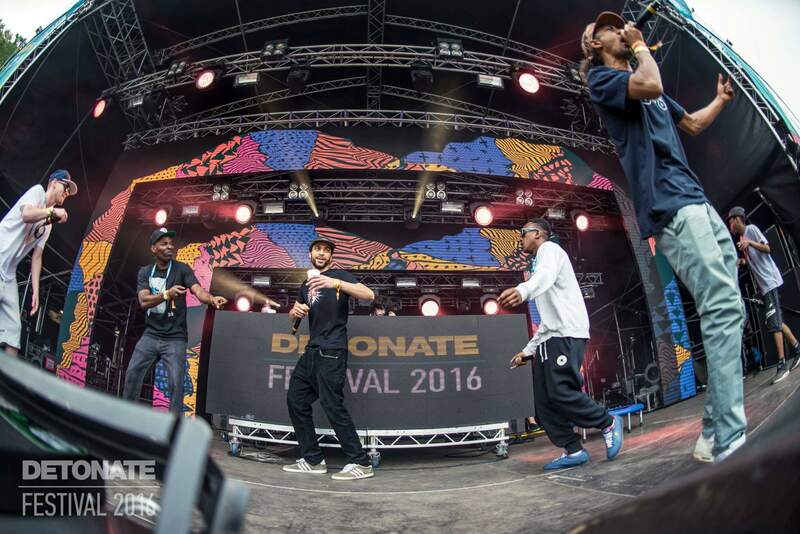 We offer a wide range of different LED screen hire solutions to suit any requirement. 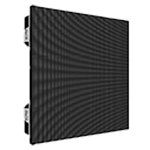 We offer different categories of LED screens, below are the currently available options. 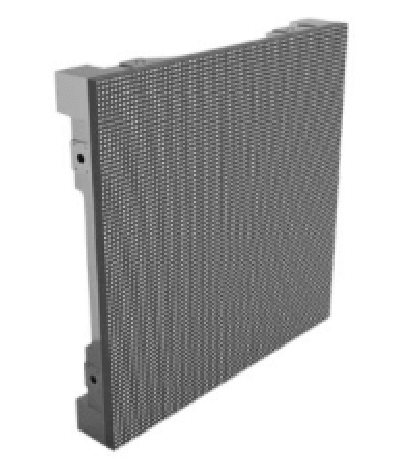 1000 x 500 mm P4 LED screens available for indoor and outdoor use. 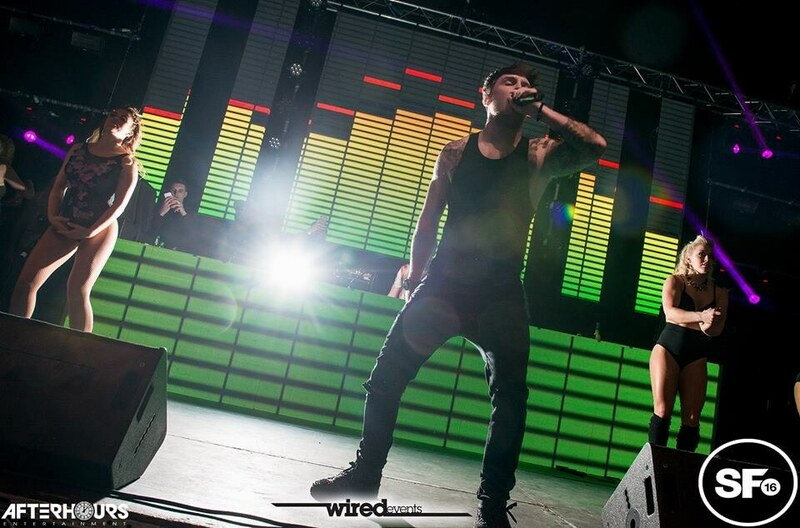 SLLFX boast a wide range of the latest LED screen technology available. 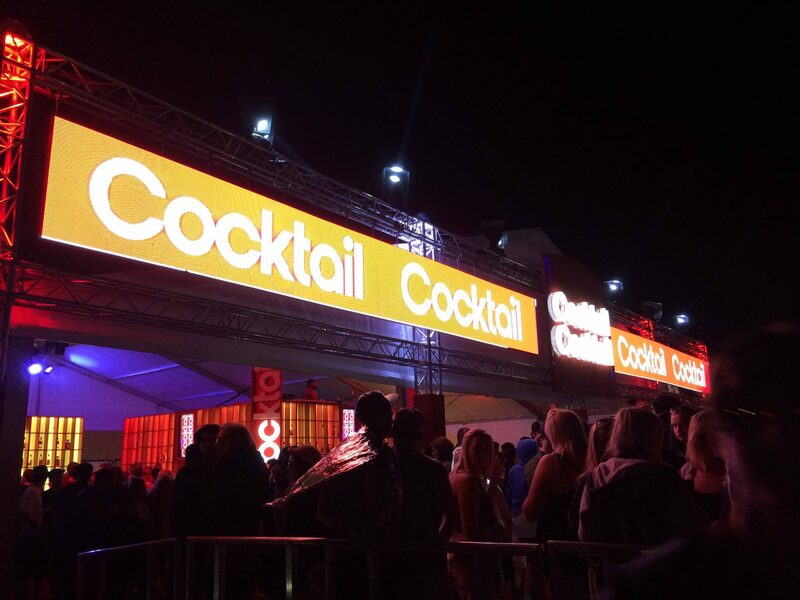 Perfect for indoor and outdoor use, our LED screens offer an adaptable solution to your event requirements. All of our screens are modular meaning they can be configured in any shape or size. Select the LED Screen with the resolution that suits your requirements. We can custom create a 3D stage model based on your needs. 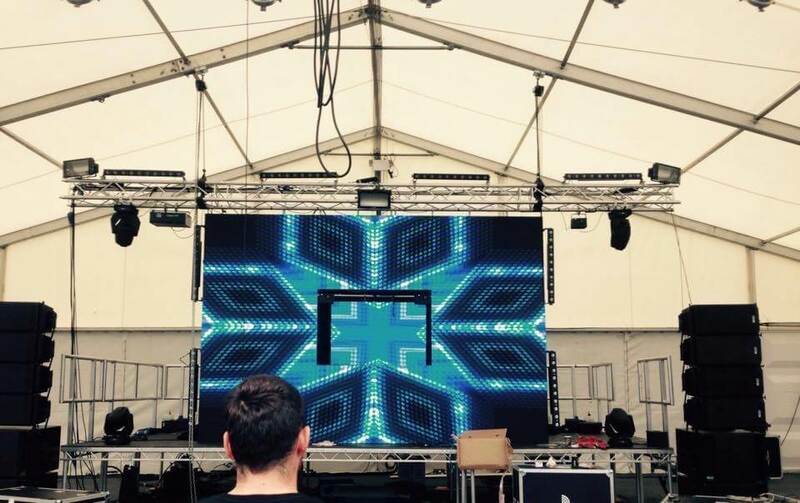 All of our screens can be placed almost anywhere, taking advantage of our extensive range of ground support structures and experience. Custom content creation is available at your request. 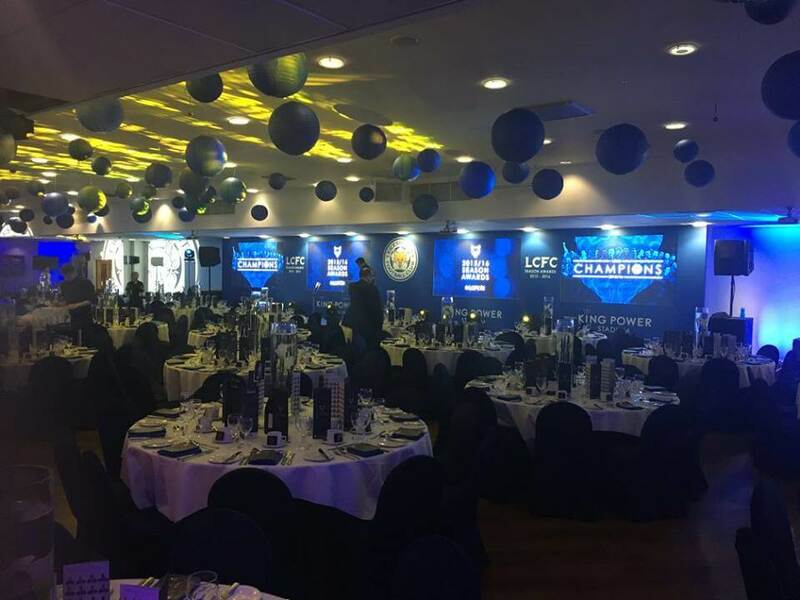 "SLLFX provided a fantastic service and delivered on budget on time."